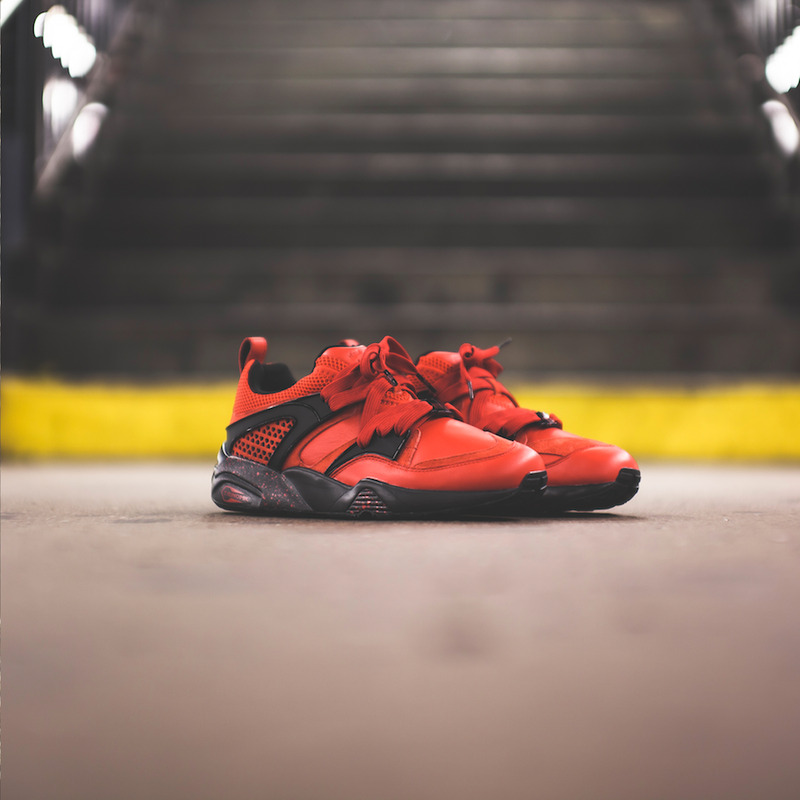 PUMA partnered with one of New York City’s trusted names in street wear, RISE NYC, for the “New York Is For Lovers” footwear project featuring the classic PUMA Blaze of Glory. “New York Is For Lovers” celebrates the unique ambiance of the city that RISE calls home. Quite often New York is seen rude or brash from the outside, however, at its very core, it has triumphed through tragedy, overcome obstacles and has shown so much willingness to give, through warmth and compassion. 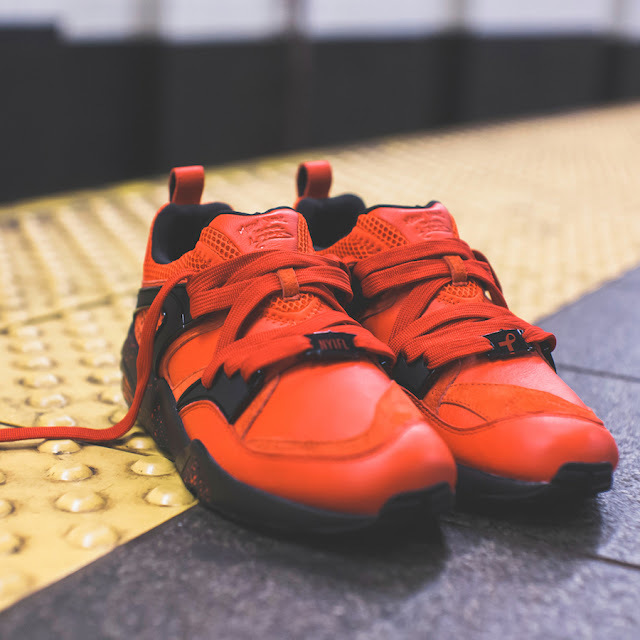 The PUMA x RISE NYC “New York Is For Lovers" Blaze of Glory is featured in a solid rich leather execution with overlays in suede and collar in techy mesh. 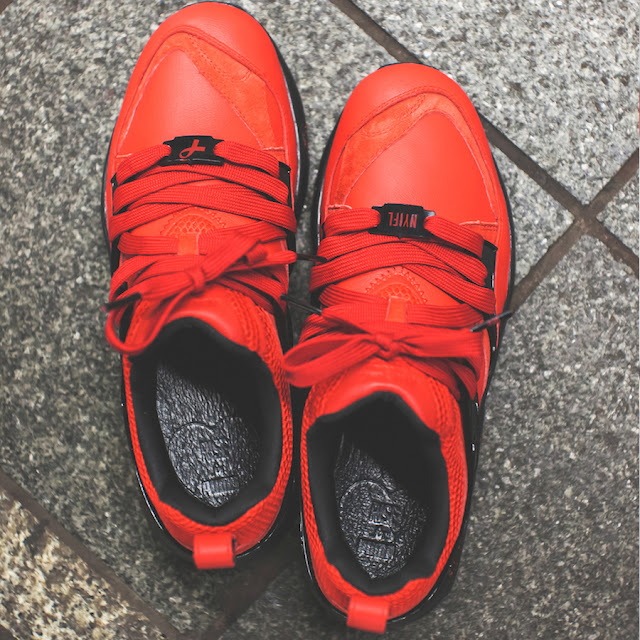 The two-tone laces and speckled midsole speak true sneaker language where the twist comes through the heart-shaped laser cut panel and the lace jewels with the personalised message. 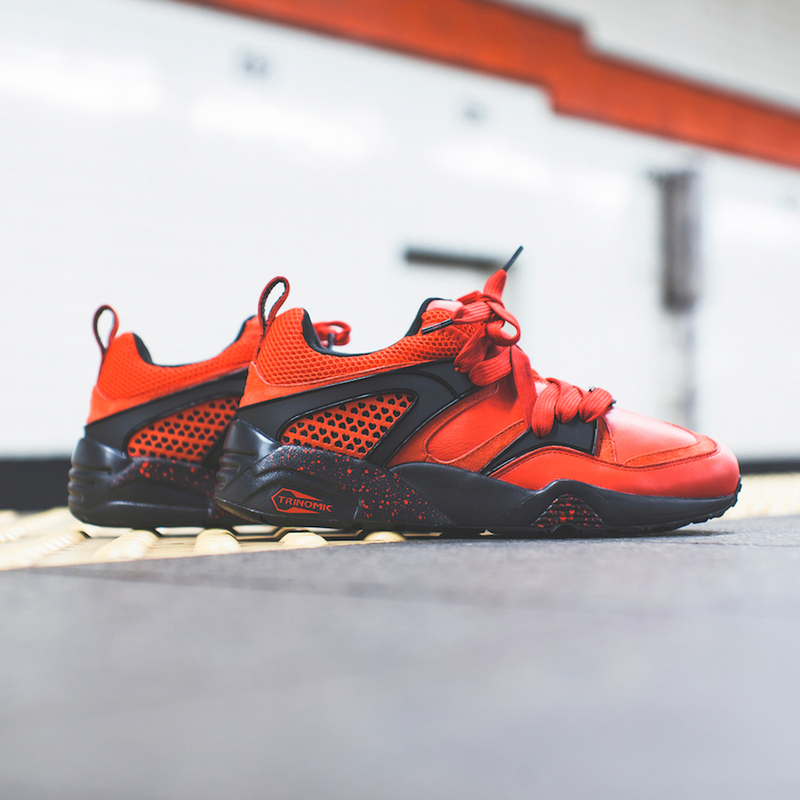 The PUMA x RISE NYC “New York is For Lovers” Blaze of Glory (R1 899) can be found at PUMA SELECT stores in Bree Street, Cape Town and Braamfontein, Johannesburg from 18 December 2015.